Please take a moment to view our website by selecting the different categories. We would also like to invite you to join our facebook page so your are up to date on the latest promotions. 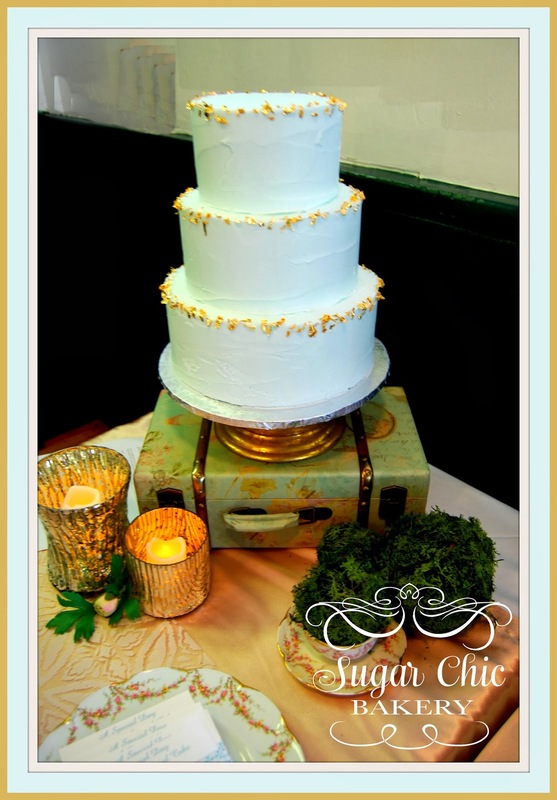 A special day deserves a special cake. 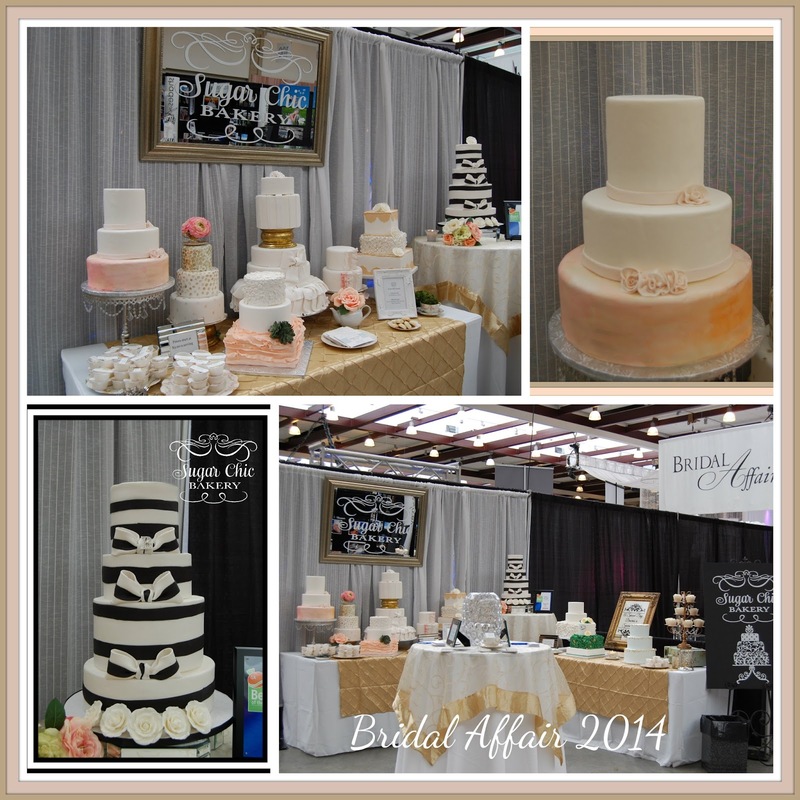 Welcome all Bridal Affair guest. Please stop by our booth Sunday. 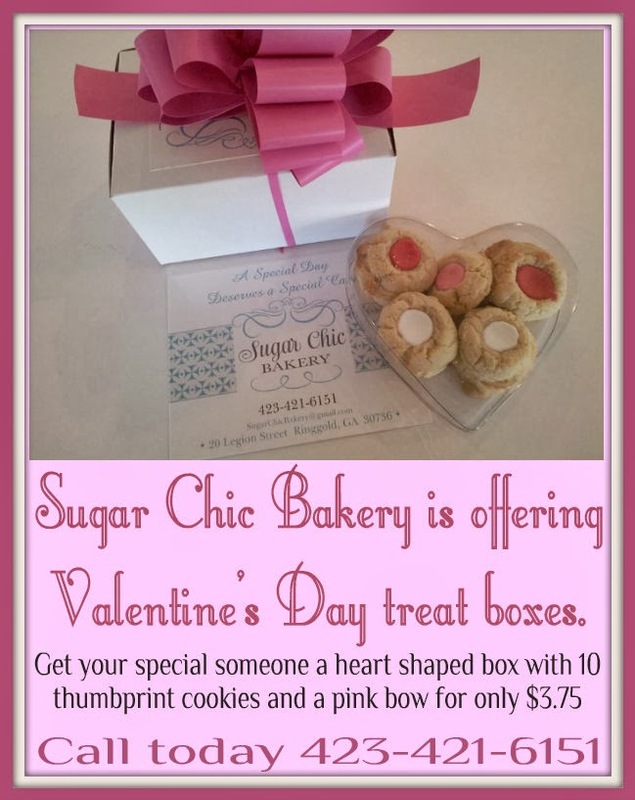 We look forward to speaking to each one of you and answering any questions you have about Sugar Chic Bakery. 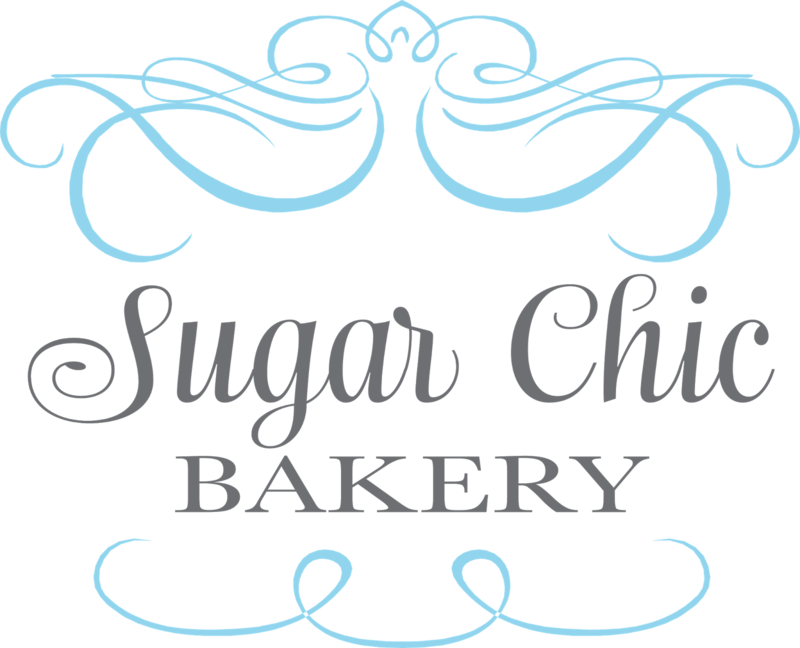 Thank you for voting Sugar Chic Bakery #1 bakery in North Georgia and nominating us for best dessert. We love our customers and want to say THANK YOU!